We love Git. 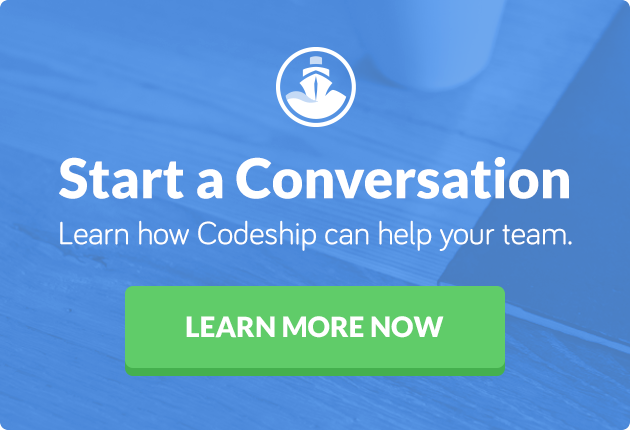 At Codeship we are currently working on a new version of our platform with lots of new features. For every feature we create a separate Git branch and once it’s done we integrate the feature into the main application. This keeps us from having half-baked features spoiling our service. 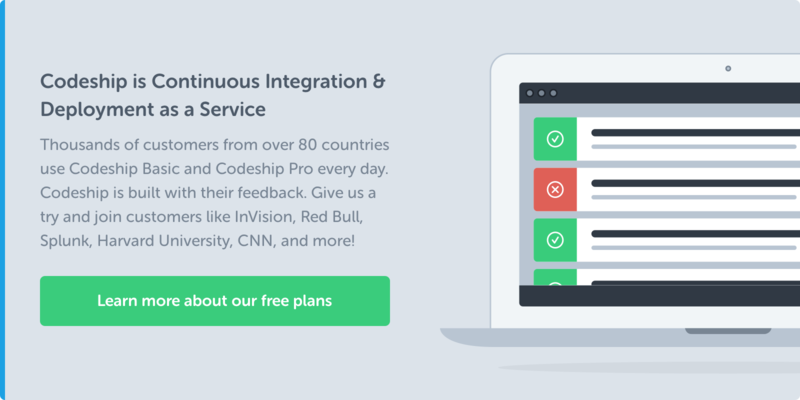 There’s only one problem with this approach: While the code is perfectly separated in its own feature branch, the database will be the same for all branches. Unfortunately I tend to forget about this fact. That’s why last week I spent quite some time fixing weird bugs. I modified the database working on a new feature, but eventually I had to fix something on another branch. These database changes broke a couple of tests on the other branch that assumed attributes existed in the database that didn’t anymore. All data gets wiped every time I change branches. I personally toggle branches quite frequently, sometimes just to have a quick look at what state another branch is in. So losing all data on every toggle is just annoying. Wiping and recreating the database also takes a while. Not much, just a few seconds. But again, when you are used to toggling branches quickly, this is just annoying, too. The solution I finally sticked with was creating a separate database for each branch. When I create a branch, I also create a database. Unfortunately there’s no Git hook to help me with this, but I create branches less often than I change branches. So not really annoying. This solution keeps all data for a branch in the database and always provides the correct schema, no matter what branch I am on. How do I implement a separate database for each branch? Voilà, this is all there is to do. I like this solution for its simplicity and robustness. You could improve it by creating a post-checkout hook to create a database for a branch if it doesn’t exist yet, but this slows down toggling branches. I personally prefer to toggle fast and create the database myself – in Rails I only need one command to create it and set it up with test data. Have you come across this problem as well? How did you solve it? I’m already curious to read your comments!